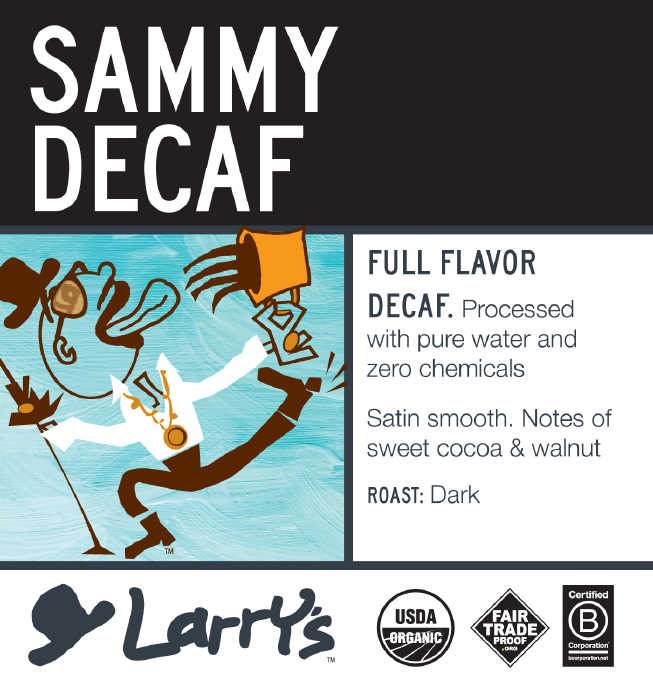 We bring our philosophy on dark roasting to the decaf world with this one. Super-smooth, chocolaty, with a nice full body. We take extra time in the roaster to allow the caramelization of sugars to occur, leading to a sweet cocoa-like flavor that lasts and lasts. Meticulous attention is paid during the roasting process, as the delicate nature of dark roasting decaffeinated coffee can lead to disastrous results otherwise. 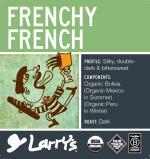 Lush, nutty, mellow smooth & smoky w/sweet Latin edge.